Shoppers in the Alhambra shopping centre were in for an unexpected surprise when over 50 young people from Barnsley College burst into a choreographed dance routine. The group of 55 Performing Arts students posed as unassuming shoppers dotted around the centre foyer before launching into a well-rehearsed dance routine as Pharrell Williams’ ‘Happy’ played out through the shopping centre’s sound system. The idea came about after discussions between Barnsley College and the Alhambra took place to look at ways in which students could get involved with activities planned as part of the centre’s Barnsley Fashion Week event. 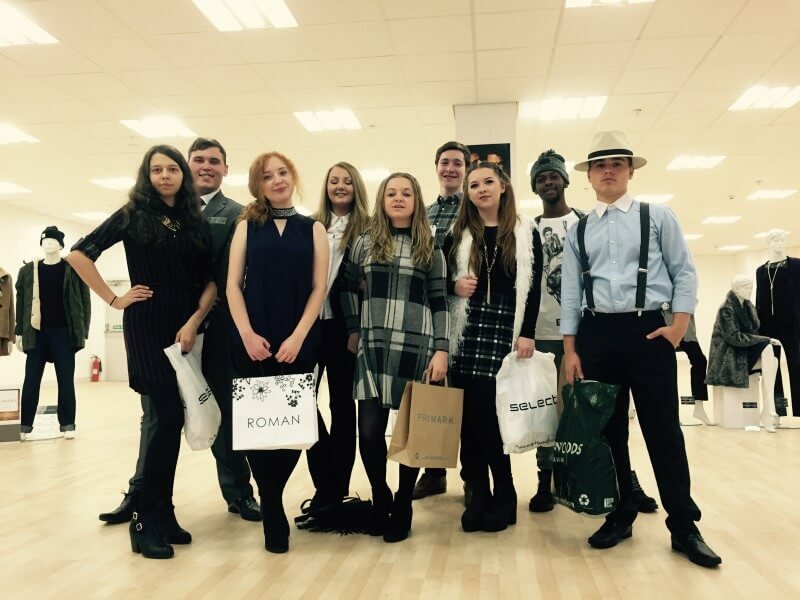 The flashmob was just one activity planned during the week with students also standing as live mannequins, modelling outfits for featured stores and designers in shop windows.